Places are still available - but there are only 30 places in total. Cost: €300 for EUSSER members. 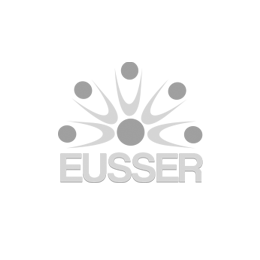 -- €360 for NON EUSSER members (including EUSSER Full membership).